Fats and Oils | Naturally. When purchasing different fats and oils, there are a few things to keep in mind. Not all fats are created equal. Some have higher smoke points (the temperature at which the oil begins to smoke while cooking), making them ideal for frying. Other fats have lower smoke points which make them better for finishing oils. In general, refined and expeller pressed oils tend to have higher smoke points than unrefined/cold pressed oils. I like to keep one good high-heat oil on hand, usually avocado oil. Also, oils are best kept in dark bottles and in cool places as oils will go rancid if exposed to heat. I prefer to store most oils in the refrigerator for longer storage. A popular oil for both cooking and home uses, avocado oil is processed similarly to olive oil. The part of the avocado one would normally eat is processed through a centrifuge where the oil is separated from the water content. While avocado oil is touted as having one of the highest smoke points, this is primarily in reference to the expeller-pressed versions. If using raw/cold-pressed, avocado oil’s smoke point is 400˚F, making it slightly better for cooking than olive oil. 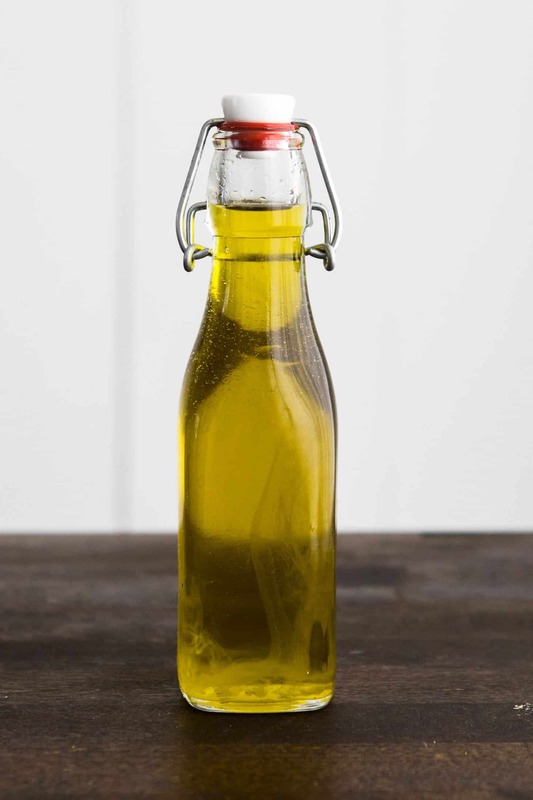 Keep avocado oil in a cool, dark place- either a pantry or refrigerator. If refrigerating, don’t be surprised if the oil becomes cloudy- that’s okay, the oil is still good. I like to use avocado oil in dressings or you can use it in place of olive oil. Butter, one of the only non-vegan fat options I use, is a dairy product made from churning cream. There are numerous types of butters and butter-like products on the market but I stick to buying either unsalted organic butter or cultured butter (made from fermented cream). These two different butters handle all my cooking, baking, and eating needs. I usually store butter in the refrigerator but have a small amount on the counter (that I’ll use within a few days). 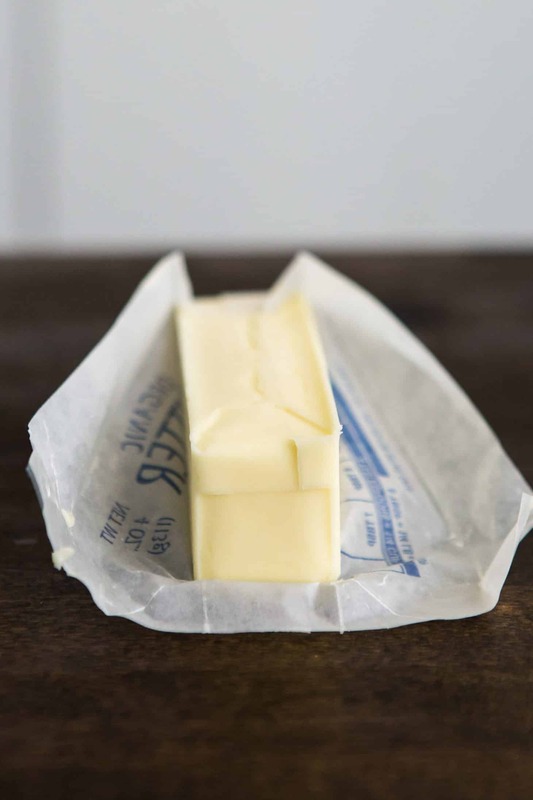 Butter can go rancid, so take care not to leave the butter exposed to heat/light for any length of time. Butter’s smoke point is low (300˚ to 350˚F), so not the best option for most frying. For frying, I recommend clarified butter/ghee as an alternative since it has a much higher smoke point, around 450˚F. I use butter for baked goods, toasting oats, finishing, and the occasional low heat cooking. Made from the meat of the fruit, coconut oil has similar properties to butter: high saturated fat content (higher than butter), a smoke point of 350˚F, and is a solid at room temperature. 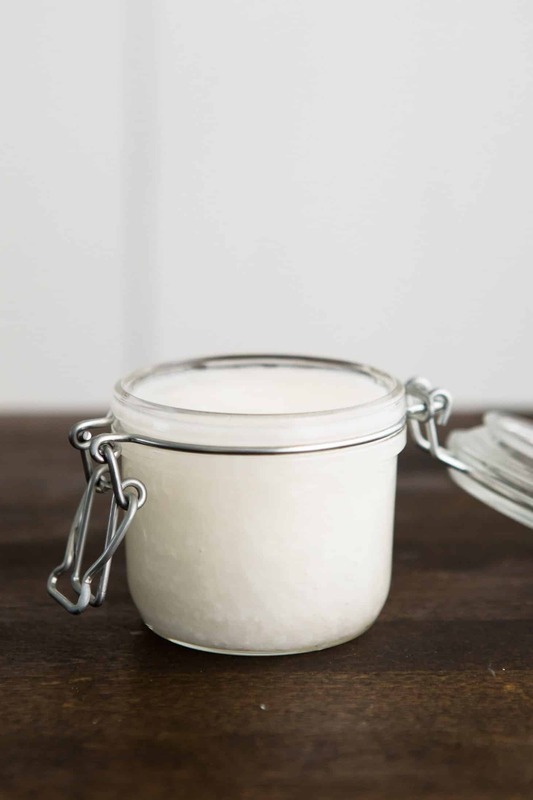 Coconut oil comes both refined and unrefined. I prefer the unrefined versions because I like having a bit of coconut flavor (refined is often stripped of most flavor). Coconut oil has a long shelf life (years) when stored in a dark, cool place (I’ve yet to have coconut oil go bad on me before I use it all). However, check for mold if you’re concerned. I use coconut oil for frying vegetables, especially if I’m making a curry or anything where an added coconut flavor might be nice. 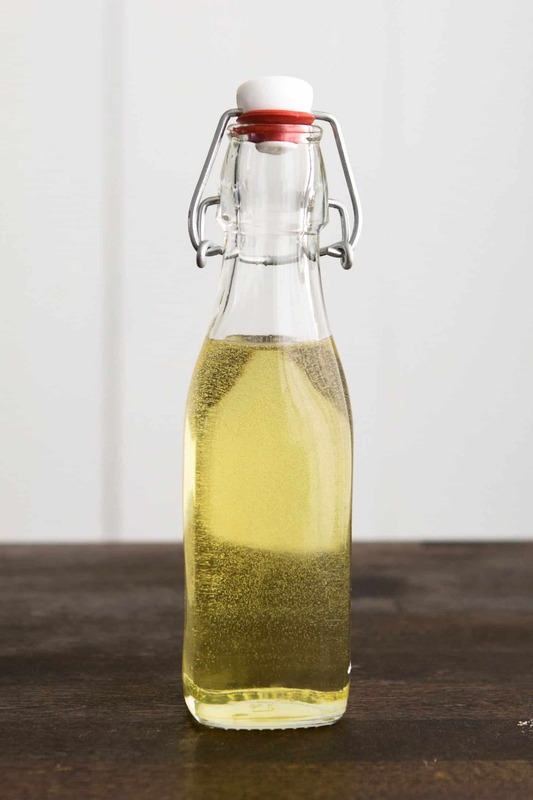 While most of the fats on this page are great for cooking, I keep a bottle or two of nut oil purely for finishing a recipe and occasionally baking. Cooking the oil reduces the nice nutty flavor but if you do want to cook with it, the smoke points range from 400˚ to 430˚F degrees, depending on the nut. Almond, pistachio, walnut, and hazelnut are just a few different types of nut and seed oils available commercially. The expeller-pressed oils are touted for higher-heat use but I like to stick with the unrefined oils because the flavor is noticeably better. Store nut oils in dark, cool place, away from the oven- I prefer the refrigerator. After opening, nut oils will most likely last at least 6 months. Rancid oil will both smell and taste unpleasant. After touring an olive oil factory, I’ve never looked at this oil in the same, boring way. It’s one of the most widely used oils for cooking but it’s also highly intricate. Fresh olive oil, produced well is very distant from the mass produced (cheap) oil found in stores. Olive oil has unique flavor profiles and an olive oil tasting resembles that of wine. There are oils perfect for cooking and baking but some should really be used as a finishing oil. I’ve fairly picky about my olive oil in that I tend to only buy olive oil made in California because I’m familiar with how it’s grown and made. Olive oil should be stored in a cool, dark place; not next to the oven. 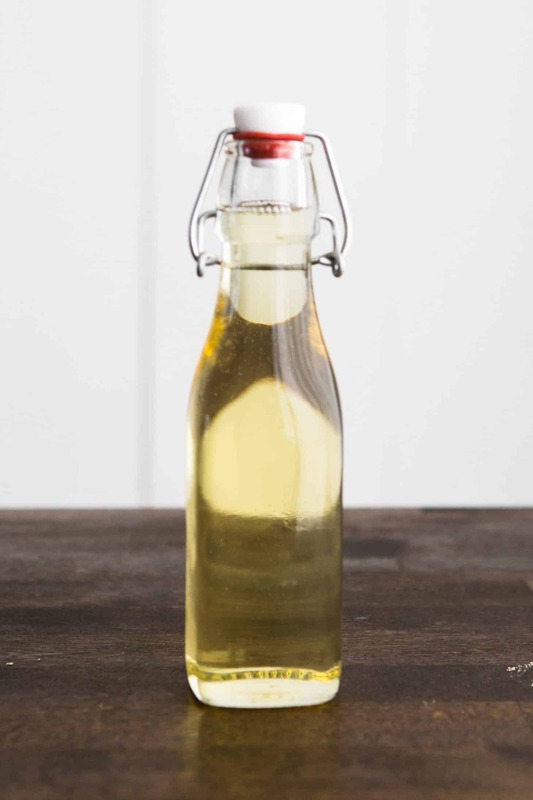 Look for cold-pressed/first pressing oil when purchasing and remember that the smoke point is lower compared to other oil, around 350˚F depending on the oil. The flavor of the oil will mellow over time, so use in a timely manner. While you might be most familiar with peanut oil as a frying oil, I prefer to use it in sauces and dressings. 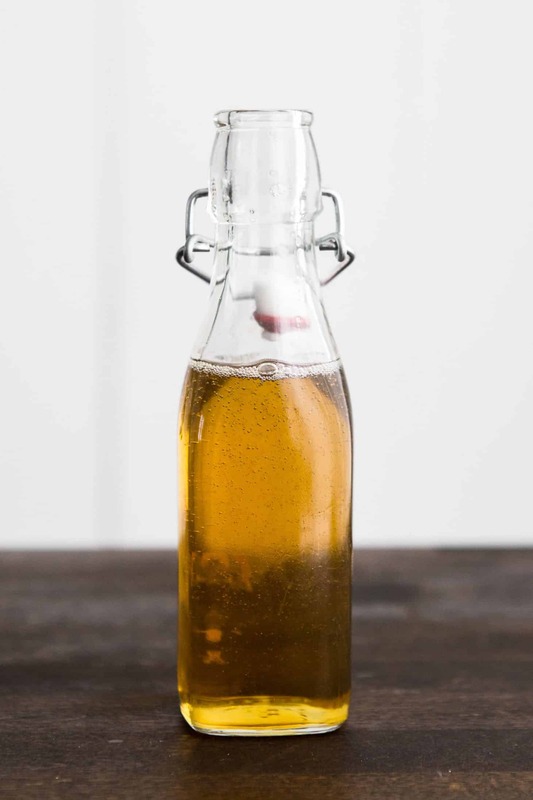 Peanut oil, or more specifically roasted peanut oil, has a strong peanut flavor that works well in dishes where you might be using peanuts or peanut butter. 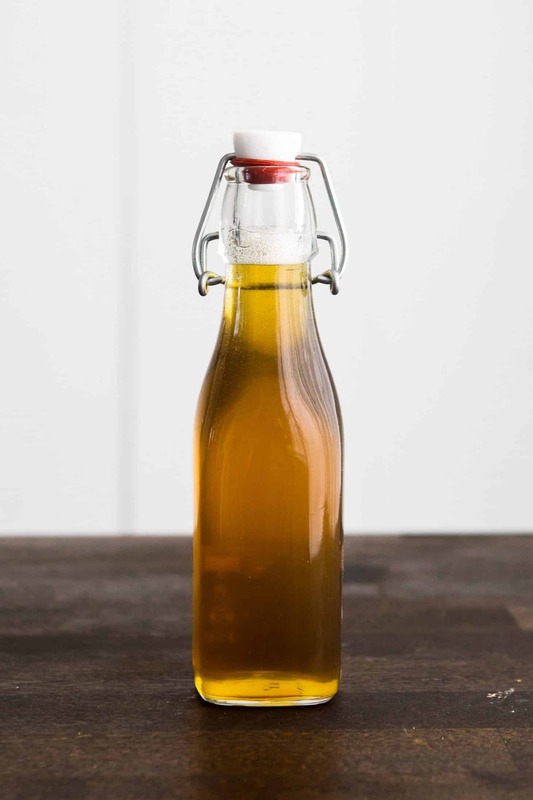 Peanut oil also has a higher smoke point, making it a good choice for a stir-fry. Like other oils, peanut oil can be found in refined and unrefined forms. The unrefined peanut oil is good for finishing and for marinades/dressings while the refined has a higher smoke point and is good for cooking. Even though there is research that peanut oil may be safe for those with allergies, I prefer to avoid it and use sesame oil in place of peanut oil if need be. Store opened peanut oil in the refrigerator for long term storage. Sesame oil is one of my favorite oils to keep in the kitchen and can be used for cooking or finishing a dish. Sesame oil is sold in a few different varieties: refined, unrefined, toasted, light, and dark. Light sesame oil is made from raw sesame seeds while dark is made from toasted sesame seeds. Unrefined light sesame oil is wonderful as a finishing oil while the refined can be used as a frying oil. Dark sesame oil has a lower smoke point and is good for finishing as well as medium-heat cooking. Sesame oil can also be made from black sesame seeds. I like to add a splash of toasted sesame oil to noodle bowls or occasionally at the end of cooking soups. It’s a strong flavored oil so be prepared for a dish to taste like sesame. I keep light sesame oil on hand because I’ll either use it for sautéing or in a sauce/dressing where I want the intense sesame flavor. Store opened sesame oil in the refrigerator for up to two years.